The goal of most visa programs is to ensure that law-abiding, hardworking people come into the country through legal pathways. It is not a system that is meant to be “gamed” through bribery or deception. The Australian government does not look kindly upon work visa scams. Make sure you know what is considered a scam that could get you in big trouble or cost you financially before you begin the visa application process. A scam is defined as an attempt to mislead others to steal property, information, money, or anything else of value. Criminals across the globe operate scams intended to steal from people trying to find work and permanent residency in Australia. Certain types of conduct are considered unethical and unacceptable by the government. This conduct includes paying for visa sponsorship. Beware if someone is claiming to offer sponsorship for a price. Why Do Scams Hurt Communities? Scams hurt people and communities in multiple ways. The first and most obvious way is by stealing money through empty promises. In this instance, the scam hurts the individual more than anyone else. Other scams involve paid sponsorship, which hurts communities. Sponsorship programs are offered as a way to fill labour shortages and skill gaps. The goal is to bring in foreign workers who can perform these jobs and help strengthen the community and economy. When someone who does not possess the necessary skills manages to come into the country by paying for sponsorship, it undermines the entire program. What Can I Do to Avoid Falling Victim to a Visa Scam? Knowledge makes all the difference when it comes to avoiding visa scams. As you begin the process, make sure you do the following to avoid falling victim to unscrupulous scammers. 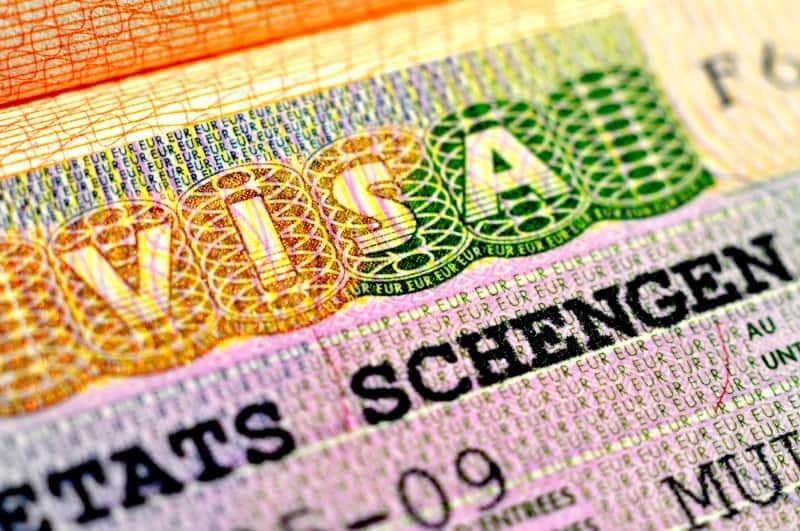 Know proper visa application fees and the process that applies to your circumstances. This will allow you to quickly identify any activity or requests that are suspicious. Know your rights as a worker as well as your sponsor’s legal obligations before you come to Australia. Be wary of job offerings that require an upfront payment or any kind of payment taken out of future earnings. No third party should receive financial gain from a sponsored visa. Only work with registered migration agents, like Emergico. You can verify registration with the Office of the Migration Agent Registration Authority. Visa applications should be lodged with the Department and no other entity. If you have questions about visa scams or applications, contact us to learn more. Alternatively, you can take our free online visa eligibility assessment to get started.